As a result, the 999 may acknowledge receipt of a transaction, such as a healthcare claim, but it does not necessarily mean that transaction will be processed. The 999 can also report on exactly what syntax issues caused the errors in the original transaction. The 999 transaction set becomes the standard acknowledgement document for healthcare as of March, 2012, when version 5010 of the HIPAA EDI standards take effect. The exception to this is the use of a 277 Healthcare Status Notification transaction, used specifically to confirm the receipt of a 276 Health Claim Status Request transaction. Need support meeting HIPAA requirements? HIPAA EDI Compliance consultants at 1 EDI Source can work with you to ensure you are in full compliance with HIPAA 5010 standards. 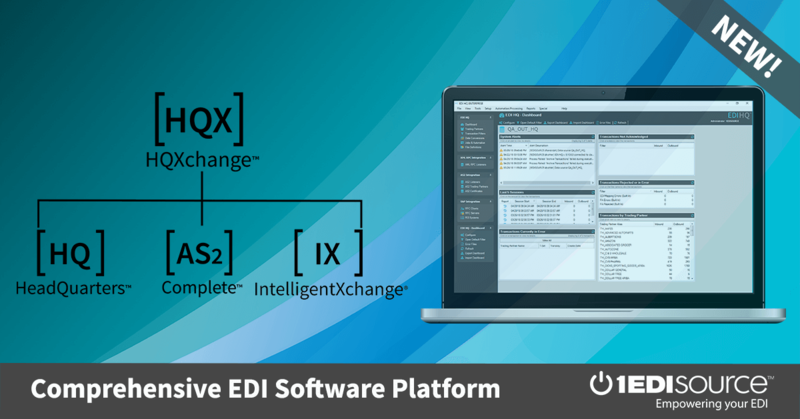 Contact 1 EDI Source today to learn more.